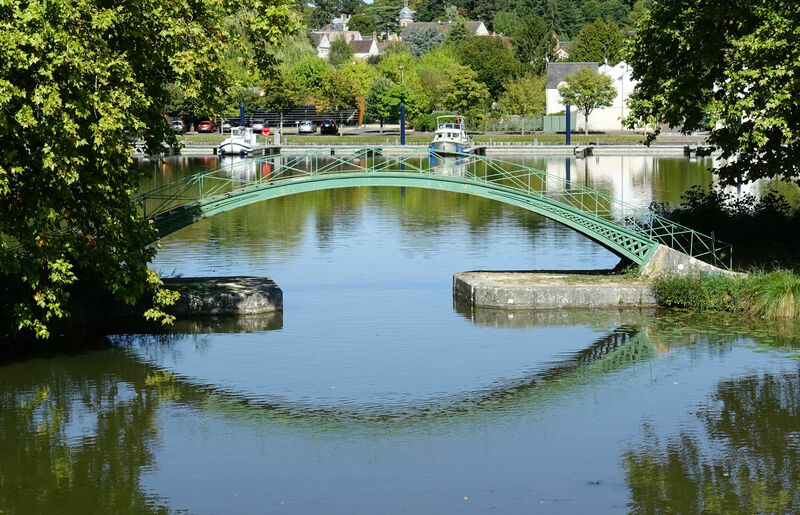 Briare is nice. Campsite is nice (did we mention fast, free internet? ), and the motorhome aire next door doesn’t look to shabby either. Wandered into town today and found house prices are very reasonable. We will be back here for sure. Weather is looking great for the rest of the week so we’ll stick around in the area for a bit longer, before moving further south. This entry was posted in France - Autumn 2018 on September 9, 2018 by Kenny Mitchell.